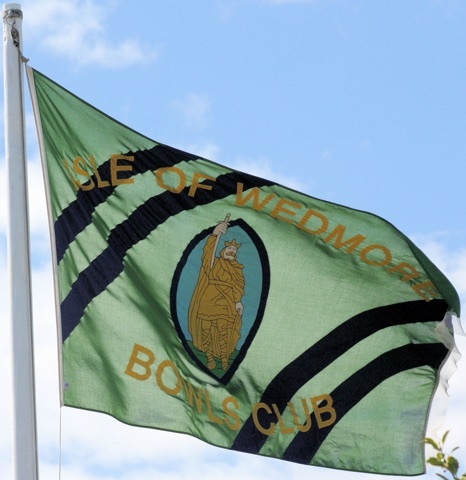 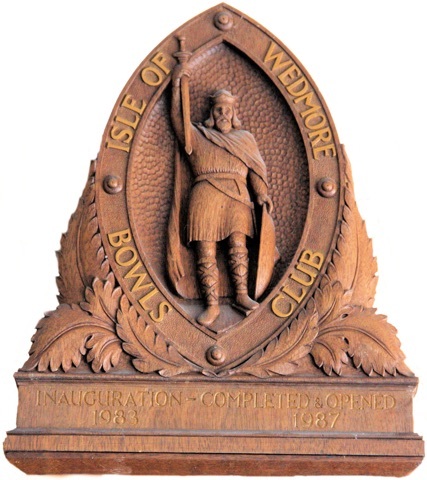 Welcome to the Isle of Wedmore Bowls Club which was founded in 1982 and boasts one of the finest indoor and outdoor bowls facilities in Somerset. 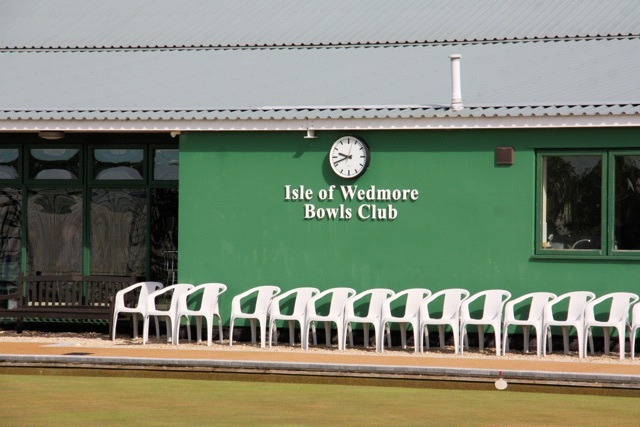 Situated on the western end of the village of Wedmore on the B3139, approximately 4 miles south of Cheddar, the Club has a modern Clubhouse built in 2004 including full Clubhouse facilities and 2 full size Indoor Bowling Rinks available all year round and a 6 rink outdoor green available throughout the summer. 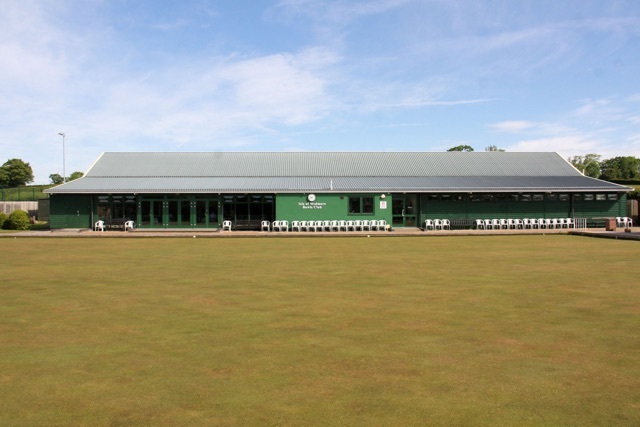 The facility provides a unique sporting venue for all age groups in the Cheddar Valley and surrounding areas to enjoy the game of bowls and has a mixed membership of over 200 with comprehensive indoor and outdoor programmes to accommodate players of all abilities. 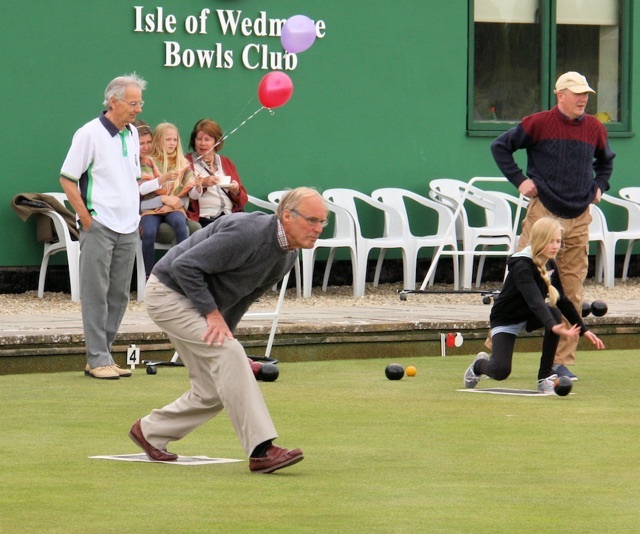 We welcome new members and newcomers to the game with a strong coaching team to assist beginners and improvers. 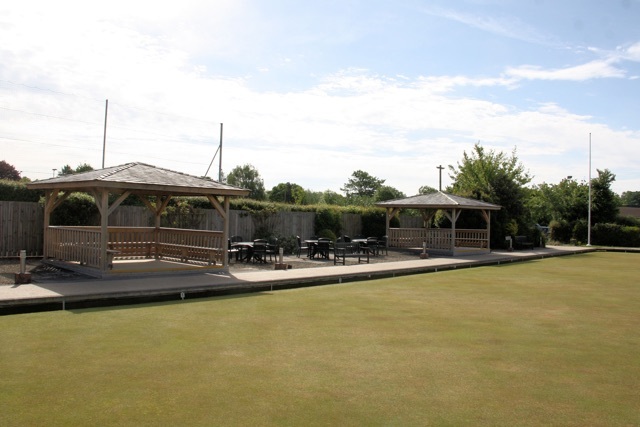 There is full access for disabled bowlers and purpose designed bowls wheelchairs are available to enable the less mobile person to play. 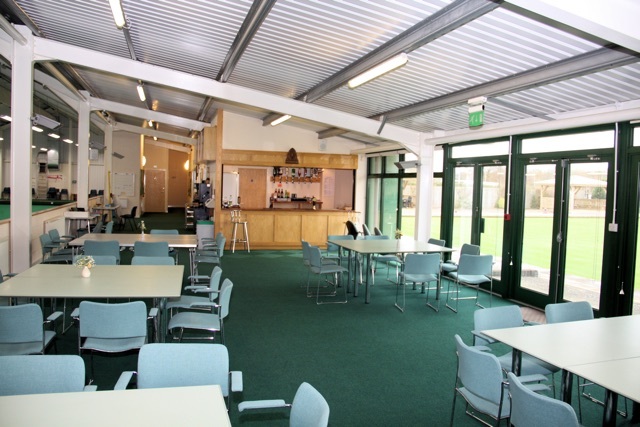 Equipment is available for newcomers to the game to use on taster sessions. 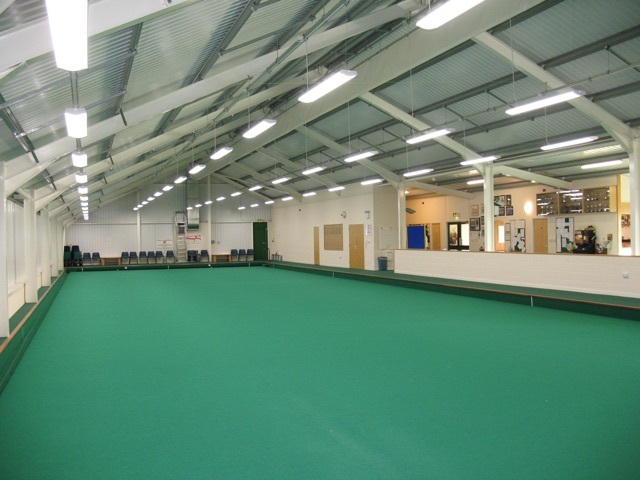 The Club is affiliated to the Somerset Bowls Association, Somerset County Indoor Bowls Association, Bowls England and the English Indoor Bowls Association and is also registered as a Community Amateur Sports Club (CASC).